Marcia Ball and Shemekia Copeland start this week's edition of The Blues on Saturday, August 5th at 11pm. Both have won 2017 Living Blues awards. We'll also hear from Leon Russell and Holly Cole in the first set. Holly Cole's song is from a tribute album of all Tom Waits-composed songs. In the second set, you'll hear from Gov't Mule and John Mayer both of whom are coming to Riverbend later in the month to perform. "Mojo Boogie" by Johnny Winter, recorded in Chicago in 1986, finishes out the set. 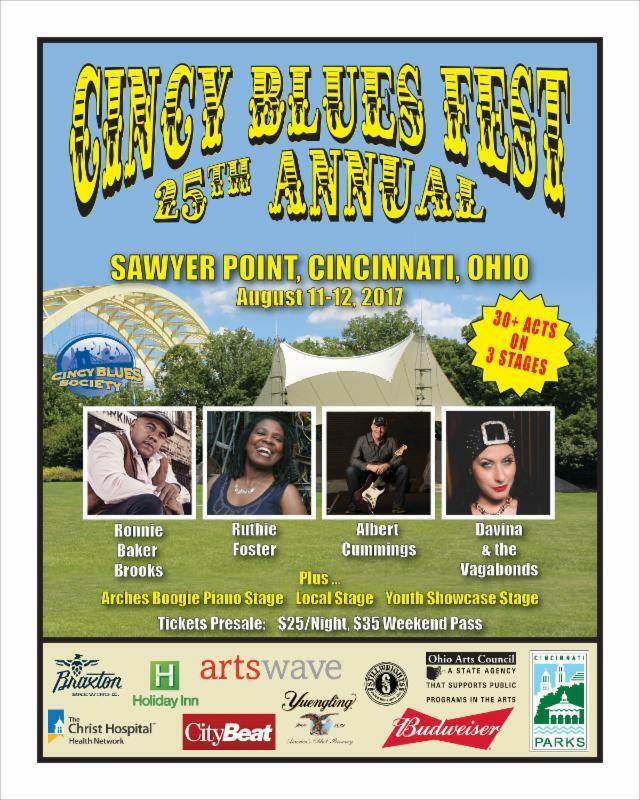 And, two performers who'll be at the Cincy Blues Fest at Sawyer Point by the Ohio River will be featured in the third set of The Blues. A great song, "Death Came A-Knockin'," by Ruthie Foster will be followed by "Together as One" by Albert Cummings. Ms. Foster will be at the Cincy Blues Fest on August 12th, and Albert Cummings will be on stage there August 11th. 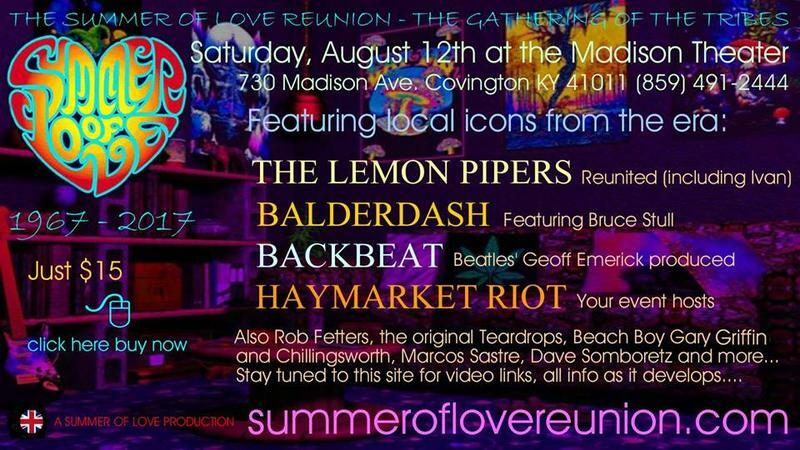 A reminder that the 50th anniversary of the Summer of Love concert is scheduled for Saturday, August 12th at the Madison Theatre in Covington KY. Some of the musicians include the Lemon Pipers, Balderdash, and Haymarket Riot.